Learn the basics of fingerstyle guitar with such songs as "Landslide" , "Blackbird", "House of the Rising Sun", "Dust in the Wind", "Homeward Bound" and others. Absolutely no prior knowledge of fingerpicking needed. 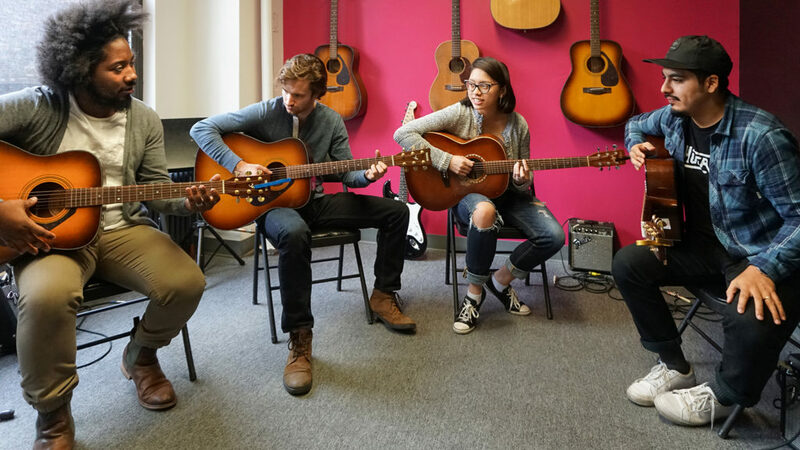 For students who have completed Guitar For Intermediate Beginners or who are otherwise familiar with basic open chords and strumming patterns. 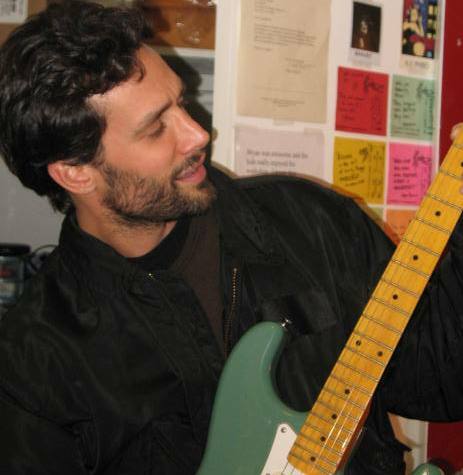 A copy of the course text, Fingerstyle Guitar Basics, written by our own Lenny Molotov is included in the tuition fee. *This class is only available in Midtown. FREE PDF OF FINGERSTYLE BASICS LESSON ONE! He wrote the book! 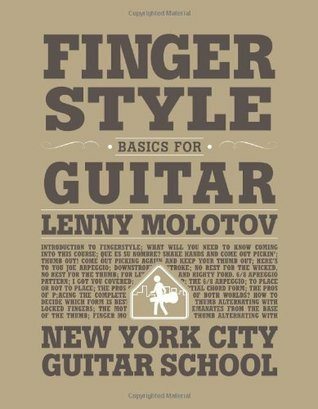 NYC Guitar School teacher Lenny Molotov literally wrote the book on fingerpicking, and we are giving away the first chapter. If you'd like to sample the Fingerstyle just fill out the form below. WARNING: We think this is the clearest, most fun, funniest, and most motivating Fingerpicking Guitar Manual ever written-- it is so mindblowing that we suggest making sure that you are sitting down with a guitar in your lap before downloading the chapter! Submit the form below and you'll receive our monthly newsletter and a PDF of the first chapter of the book. We will never share your information with anyone! 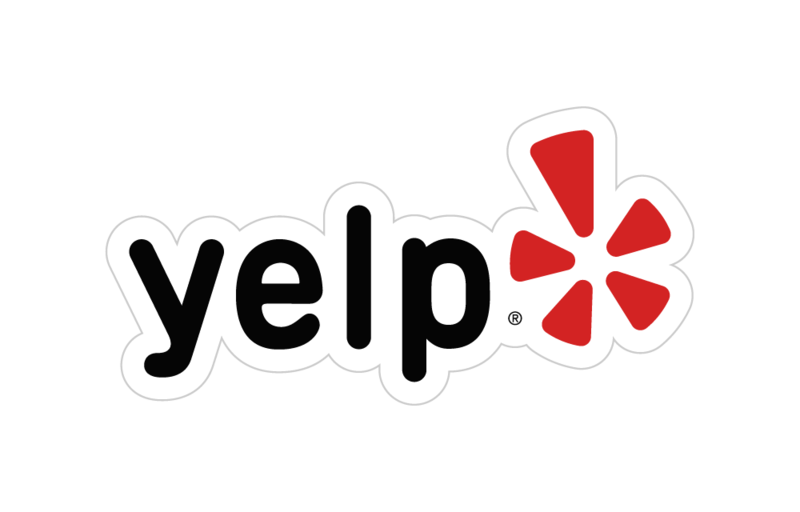 We hope you love it and choose to join us for classes here at NYC Guitar School! This book is included when you sign up for the 10 week course! Let us know WHAT IT IS AND WE WILL TRY TO MAKE IT HAPPEN!